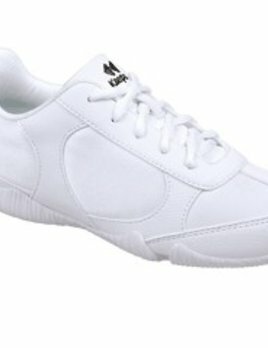 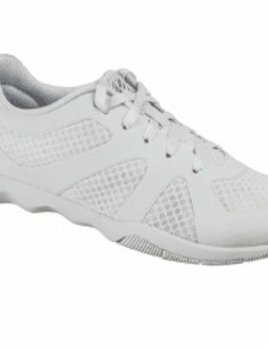 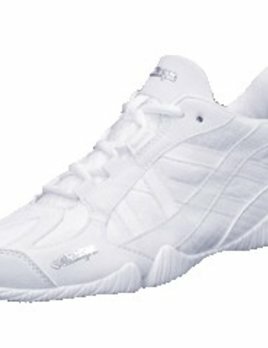 Dance and gymnastic footwear for all types of dance. 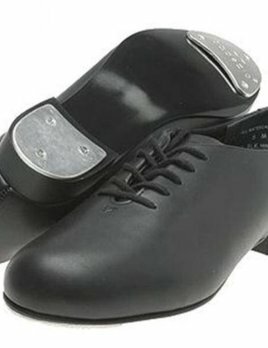 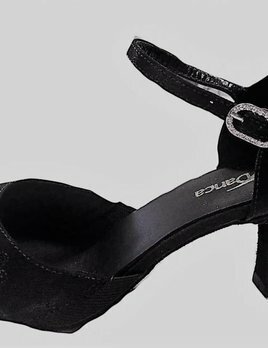 Beginner through professional dance shoes are carried in store and online. 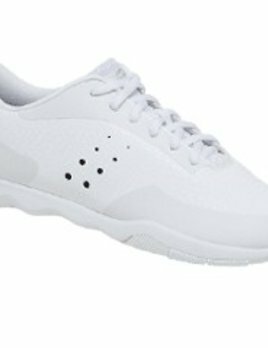 If you have any questions please give us a call. 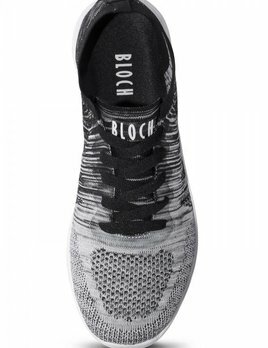 Or Flat Black Pop Tart Hip Hop Shoes. 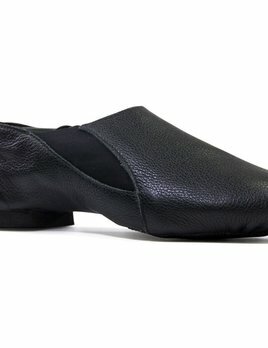 So Danca BA45 Bullet Canvas Half Shoe features foot hugging technology and the seams promote a foot lengthening aesthetic. 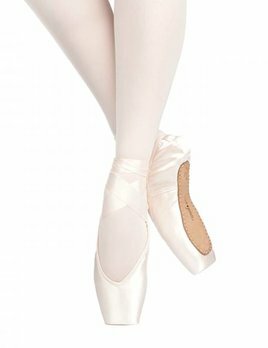 Introducing the Capezio Kylee #1 Shank Pointe Shoes, designed for dancers with moderate shaped feet who prefer a soft shank and shorter vamp. 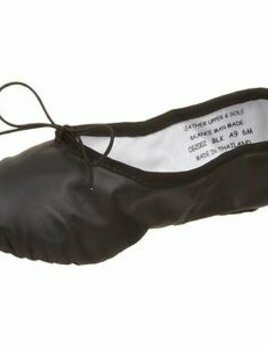 A seamless soft ballet shoe specifically designed for all those who love to dance barefoot or who want to dance with minimal footwear. 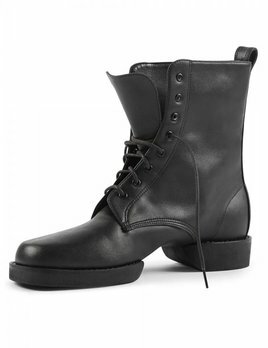 You'll dance the night away in this low profile gore boot! 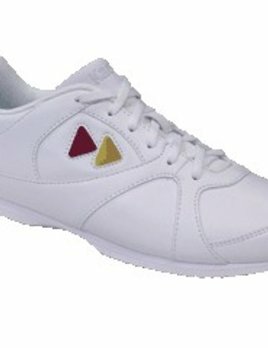 The split rubber sole and leather upper hug your foot for the perfect fit, and give you the freedom to move how you want.